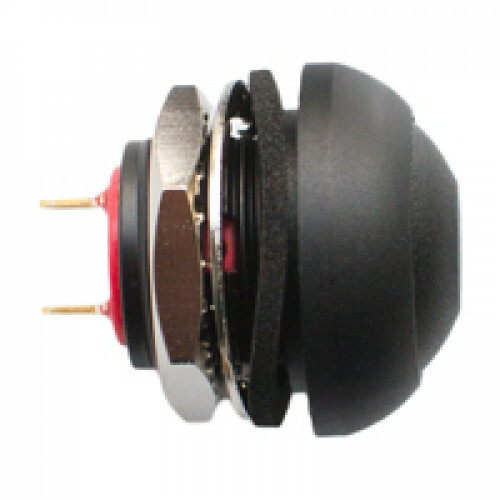 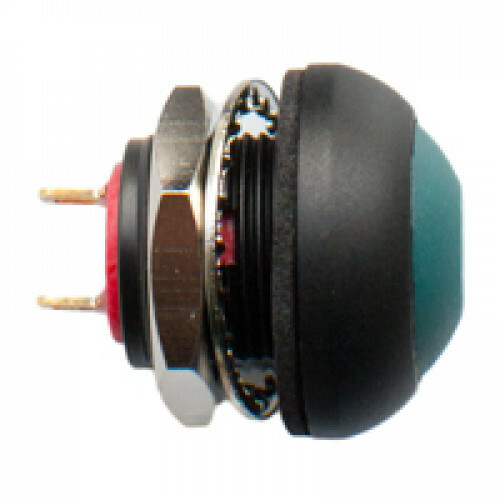 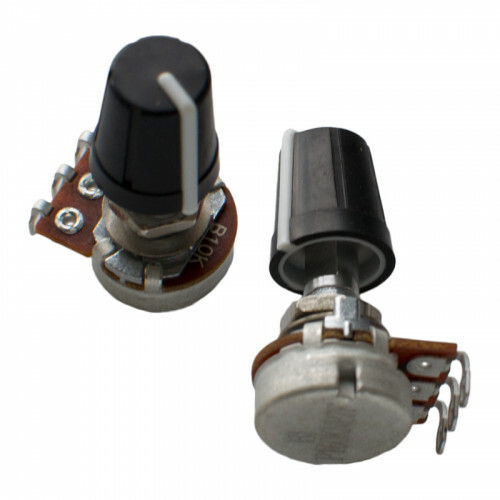 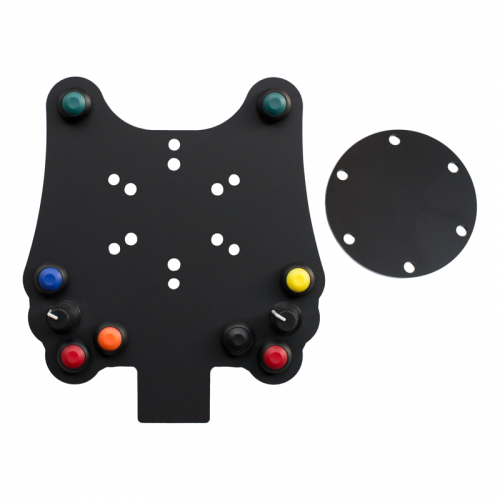 Bundle contains a custom shaped, acrylic, 3mm thick button plate and cover disk, 8 suitable pushbuttons, 2 suitable rotary potentiometers, matching nut covers and a single sticker sheet. 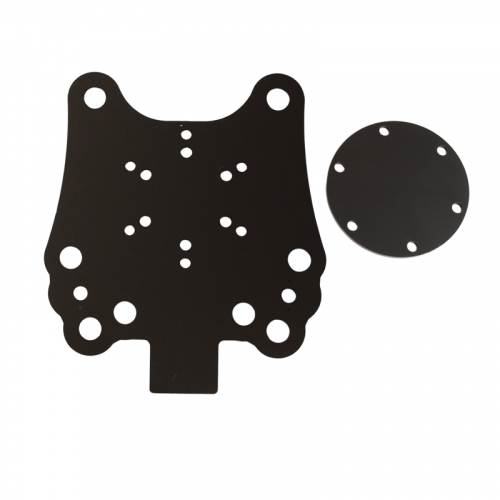 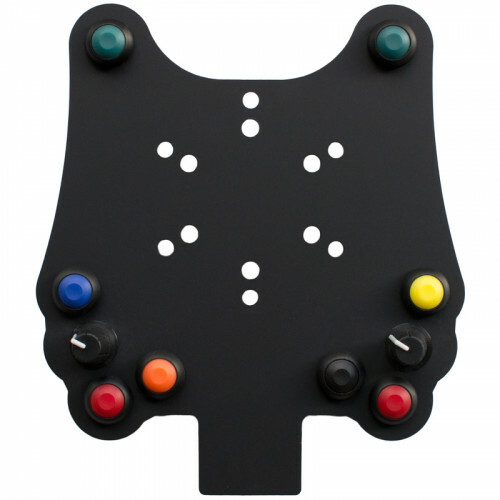 One acrylic button plate of suitable thickness with laser cut holes for attaching to your steering wheel and mounting your buttons and rotary switches. 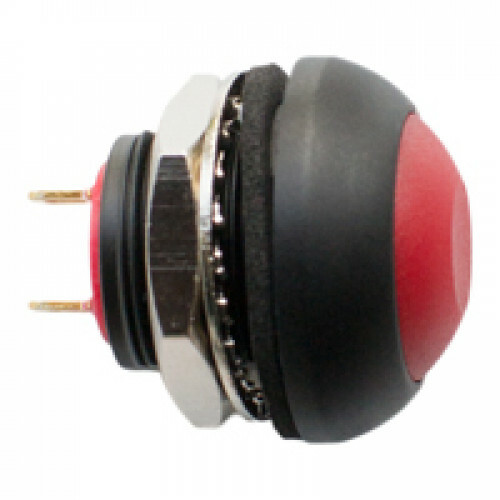 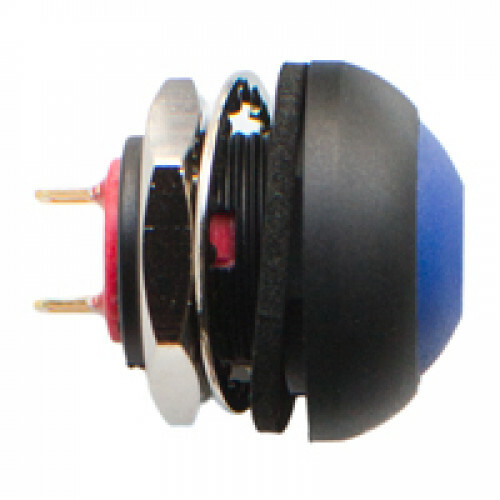 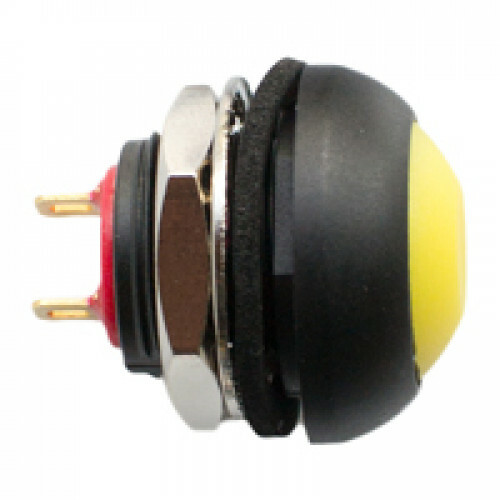 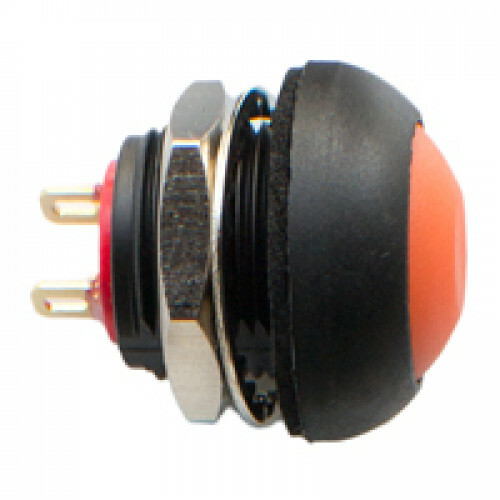 Eight momentary pushbuttons suitable for FREEWheel, in your choice of red, orange, yellow, green, blue or black colourways. 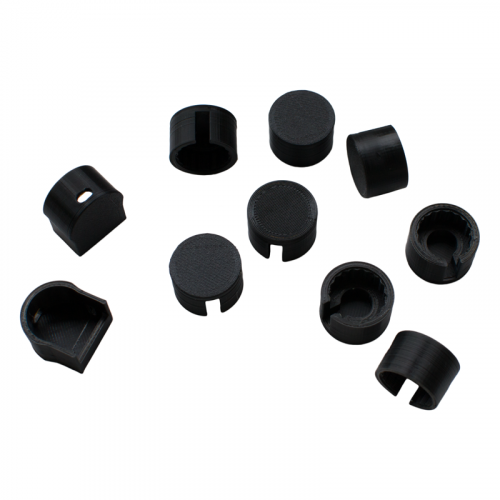 Shorter-length Easyfit-compatible button plate design.